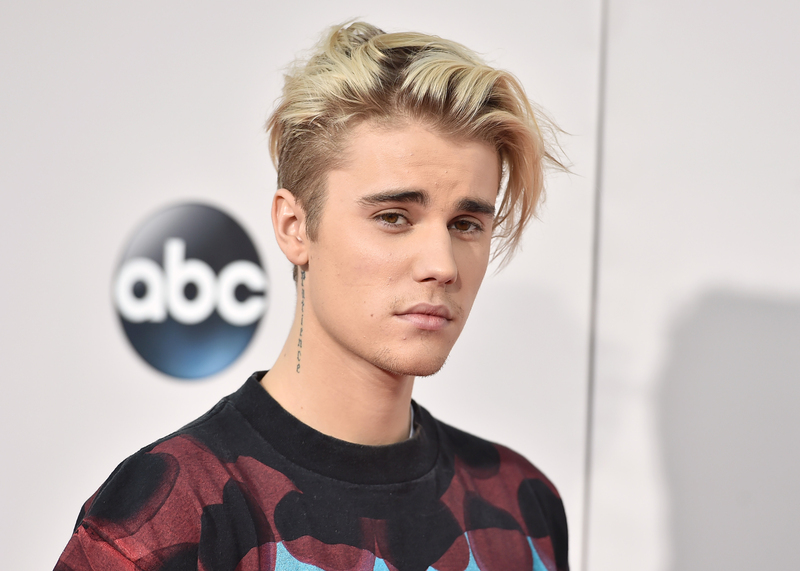 Justin Bieber Cancels Tour - GENRE IS DEAD! Justin Bieber has announced that the final leg of his Purpose World Tour will be canceled. The first of the final 14 shows was scheduled for this weekend. The news came a day after it was announced that Bieber’s shows in China weren’t approved by local authorities.